The DPx Gear 6" Hostile Environment Field Tool (H.E.F.T.) is a highly adaptable tool for advanced tactical applications. 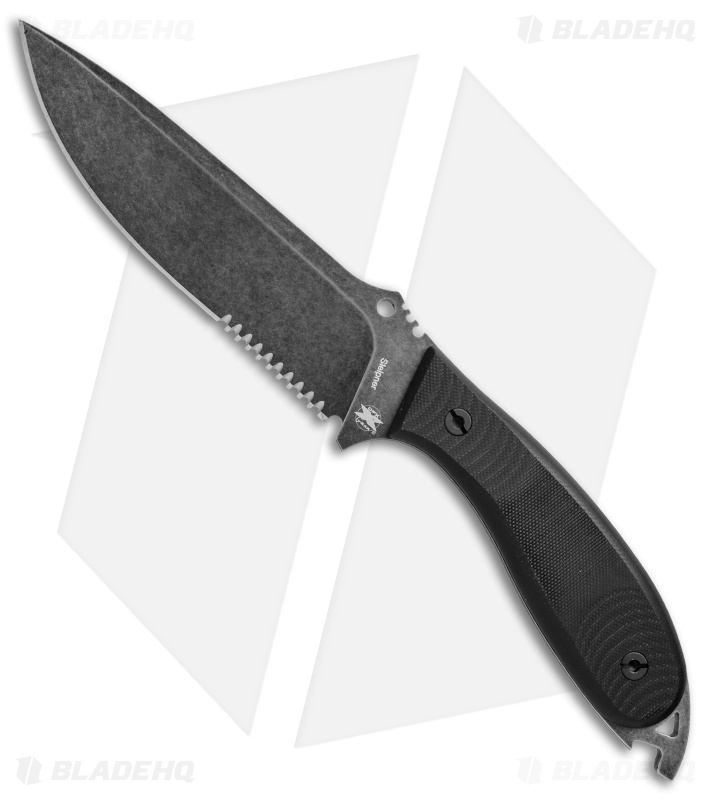 It has a black stonewashed blade with a very low visual signature that is ideal for law enforcement and military use. This HEFT 6 has a drop point blade made from Sleipner steel with a partially serrated edge. The contoured handle scales are made from black American G10 for a sure grip. A striker pommel with a lanyard hole and bottle opener finish off the outstanding design. 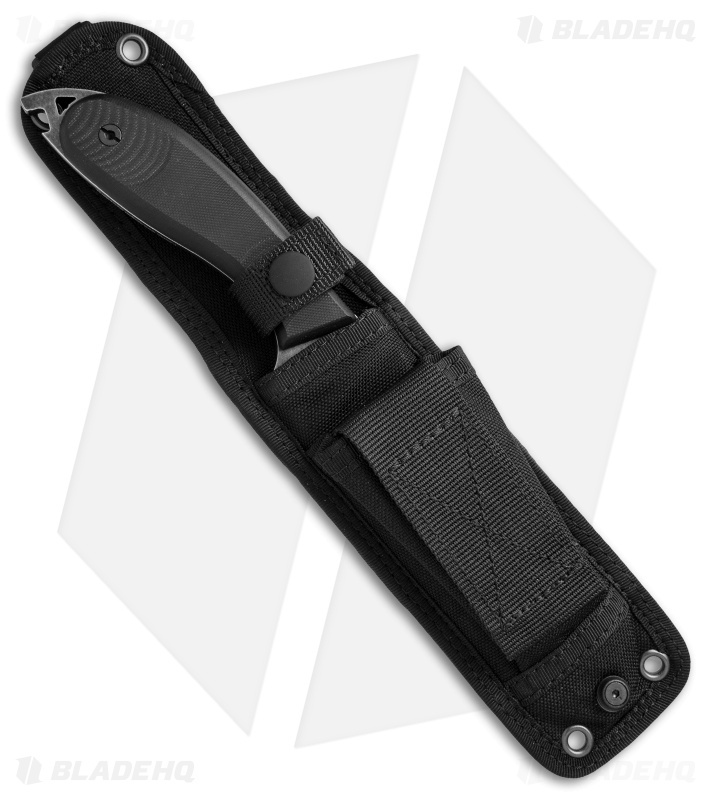 The HEFT 6 comes equipped with a black Cordura sheath. Made in Italy by Lion Steel Knives.